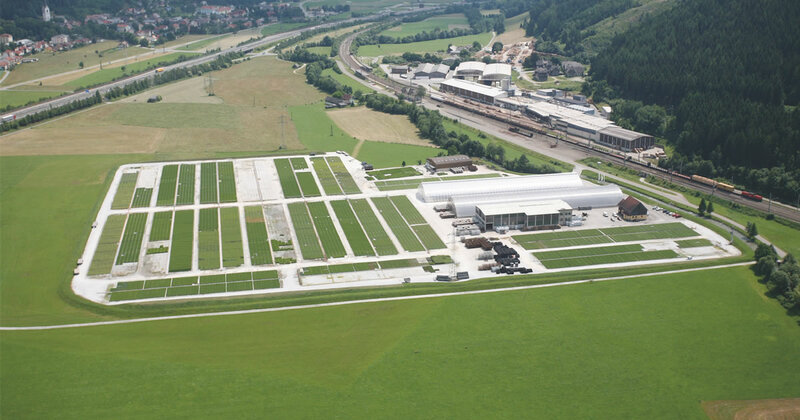 LIECO, an enterprise of the Foundation Prince Liechtenstein has been producing high quality containerised forest seedlings with a guaranteed provenance for best survival rates since 1985. 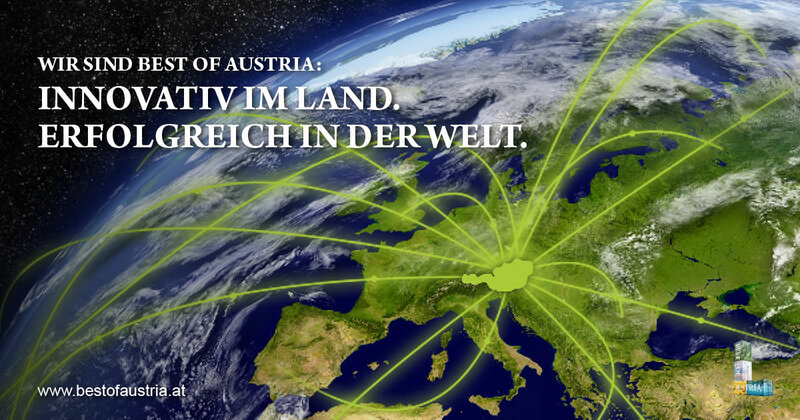 LIECO holds the market leadership in Austria. 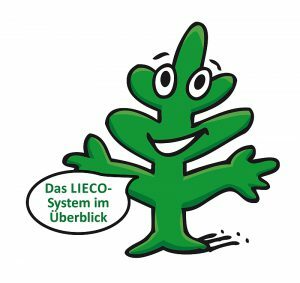 Meanwhile many customers from Germany and other countries trust the LIECO quality. LIECO is due to the long production experience and R&D efforts technology- and know how leader in Central Europe. In addition to our large conifers and broad leaves sortiment we also offer you various equipment for planting and plant protection. 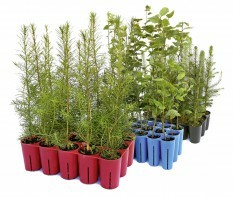 We have developed a system for re-/afforestation - from seeds to planting in the forests. We send you our current catalogue on request. 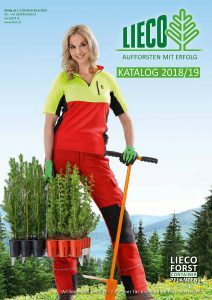 The catalogue is only in German language available.